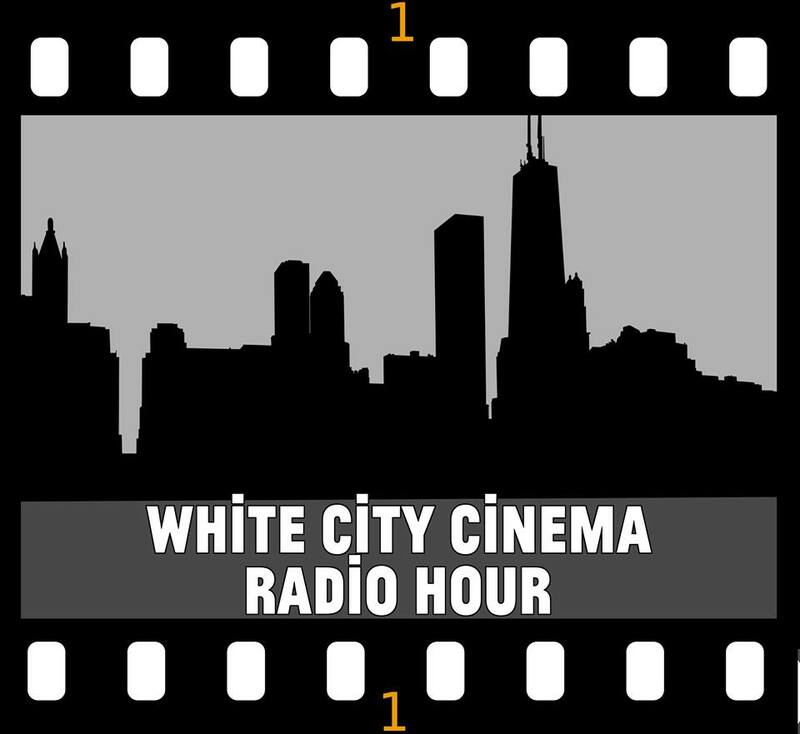 The premiere episode of my new film-themed podcast, which I’m simply calling White City Cinema Radio Hour, is now online. Produced by Transistor Chicago‘s Andy Miles, this first episode features an extended conversation between myself and film critics Ben Sachs (Chicago Reader) and Kat Sachs (Cine-File Chicago) about the great director Agnes Varda in advance of her upcoming residency at the University of Chicago. 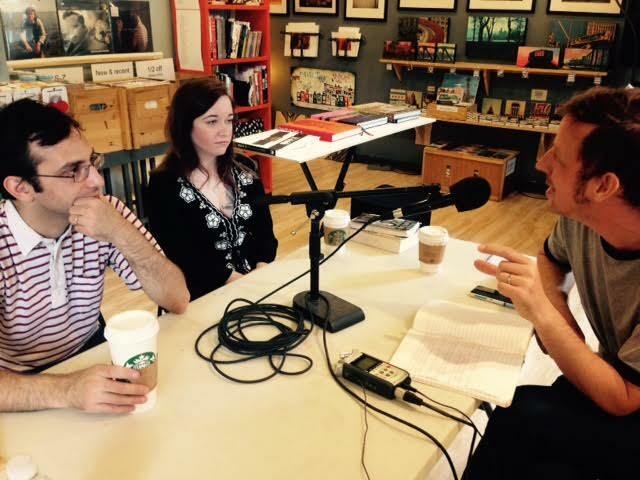 I do not think I could have kicked off the show with better guests than these two knowledgable and affable folks. In particular, this married couple’s back-and-forth banter about Varda’s career in relation to feminism is as entertaining as it is provocative. My only regret is that the part where Ben schooled my faulty memory about the release date of Neil Young’s Ragged Glory ended up on the proverbial cutting-room floor. (Andy, who’s recording, editing and mixing the shows, informed me there was too much “off-mic talking” during that segment, rendering it difficult to understand.) But that’s all right; we still used Neil as our “outro” music. 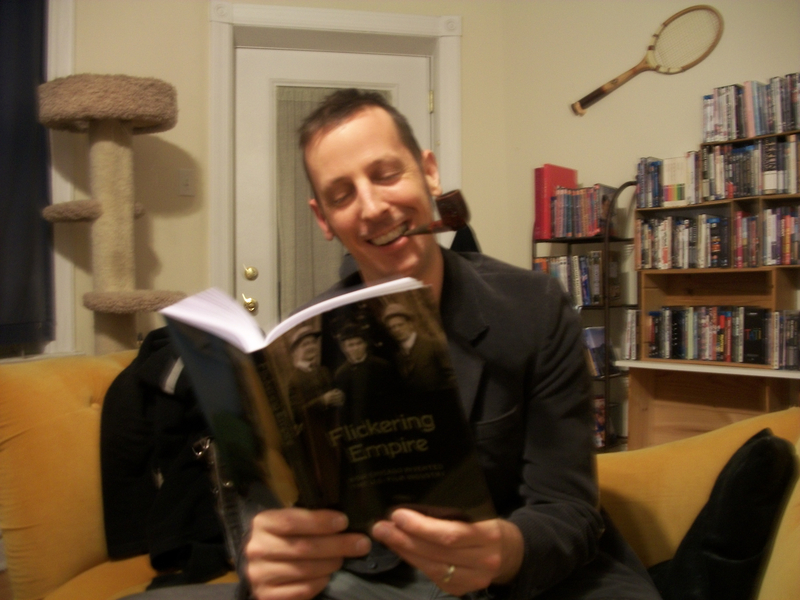 My book Flickering Empire is in stock at amazon.com and is now shipping. 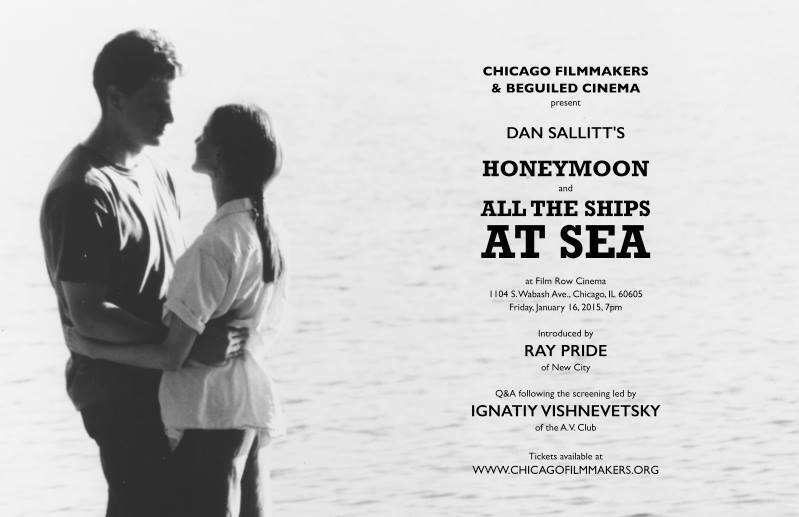 On Tuesday night, January 20, I will be appearing with my co-author Adam Selzer on WGN Radio’s “Pretty Late with Patti Vasquez” to talk it up. 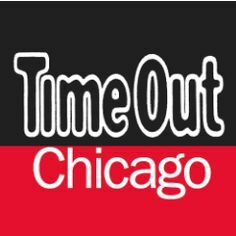 For those of you in the greater Chicago area, you can hear it by tuning your radio dial to 720 AM between 11pm and 2am. I will also be celebrating the book’s release by running a little contest right here at White City Cinema. Over the next four days I will be posting a list of my top 100 favorite films of the past five years. I’ll be asking readers to respond by telling me how many of those films they’ve seen. The two responders who have seen the most titles on the list will each win a copy of the book. Stay tuned for more info.